Employee engagement is the passion, commitment and discretionary effort employees put into their work in line with strategic goals. We hire employees hoping that they will give their best every day. As we are paying them, we expect that they will be committed to the organisation and do their job to the best of their ability. Unfortunately, just because we pay them and they show up to work does not mean they have brought their energy, passion and attention. Our discretionary effort is the voluntary effort we apply beyond our job description to meet or exceed expectations. 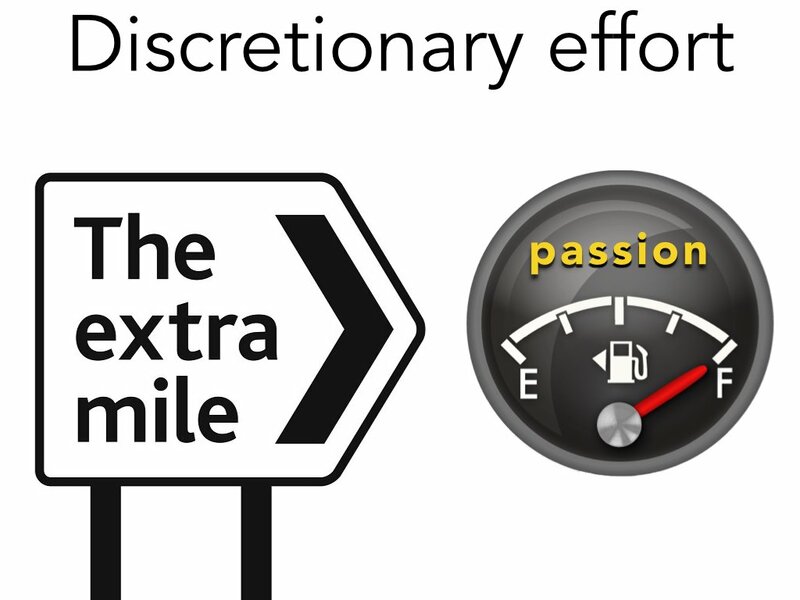 Discretionary effort is fuelled by our passion and is linked to our willingness to go the “extra mile”. Disengaged employees – These employees work to their job description and often perform at a lower level than they are capable of. Engaged employees – These employees voluntarily go beyond their job description and meet (or exceed) expectations. An organisation needs more than just engaged employees utilising their discretionary effort to succeed; this engaged effort needs to be aligned with strategic organisational goals. 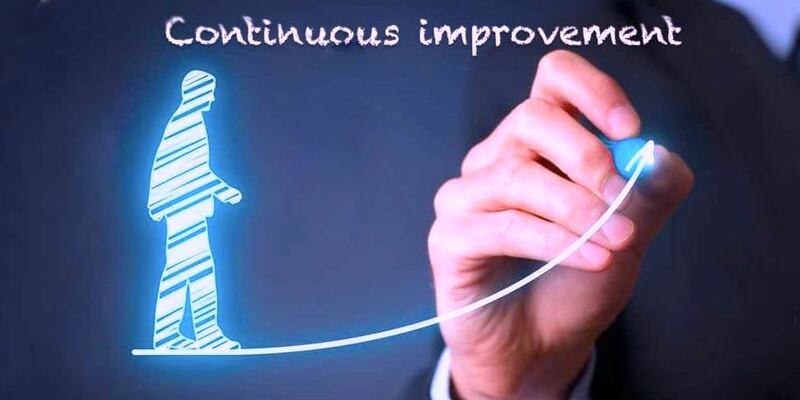 Success comes when an organisation has a clear strategy and set of goals, and the performance management system is aligned to ensure that employee effort is focused in the right direction. Unfocused effort, or effort in the wrong direction can be wasted effort. Our performance management systems need to change to develop employees to be their best, create accountability and reward them for meeting (or exceeding) expectations. According to Gallup, employees are more likely to leave their managers than the organisation. Therefore the elements of the Employee Engagement Survey, which focuses on their engagement with their managers, should be carefully monitored. This measures how employees feel about their direct supervisors. 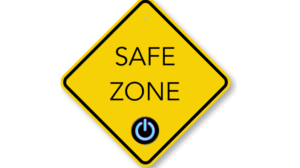 Areas to look at include how the employee feels about being valued, fairly treated, receiving supportive feedback and clear direction. Do managers in the organisation have the skills needed to motivate employees and get the job done? 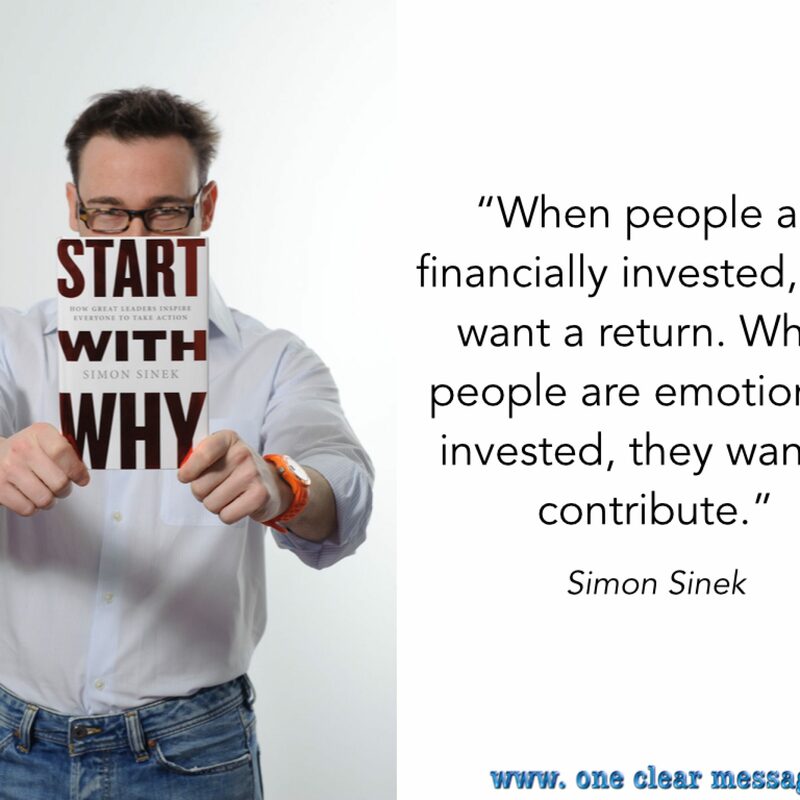 The questions in the survey that deal with an employee’s Engagement with the Organisation look at how engaged employees are with the organisation as a whole. This speaks to the culture of the organisation, their confidence in organisational leadership and the organisation’s purpose. 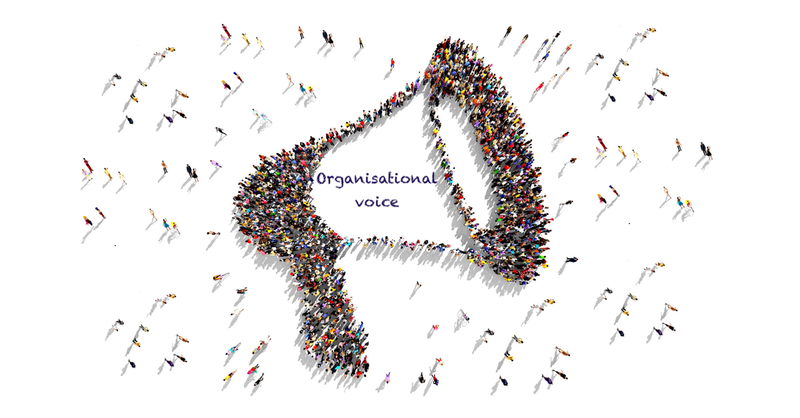 Is your organisation’s communication clear and effective? Knowing if employees are engaged or not is only the first step. We also need to take action on the results we get. We should create initiatives that will keep employees engaged so that they will use their discretionary efforts in line with the organisation’s strategic goals.